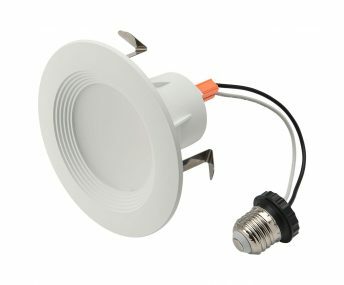 Great value LED downlights providing the best combination of performance and efficiency for both residential and commercial applications. 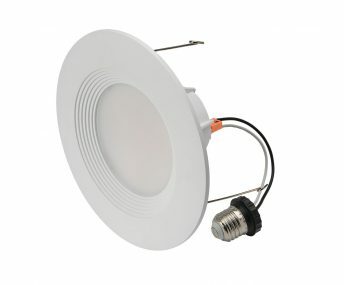 These fixtures offer 575 or 650 lumen options at 75 LPW and high 90 CRI color rendering. 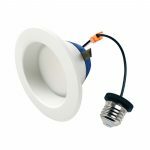 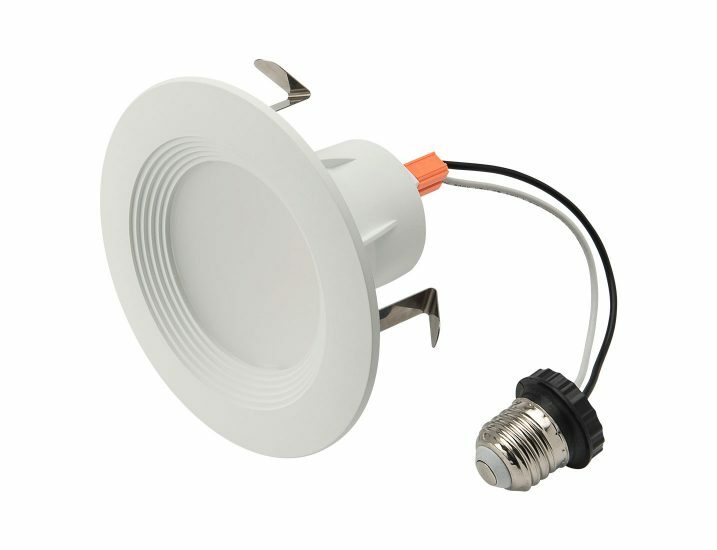 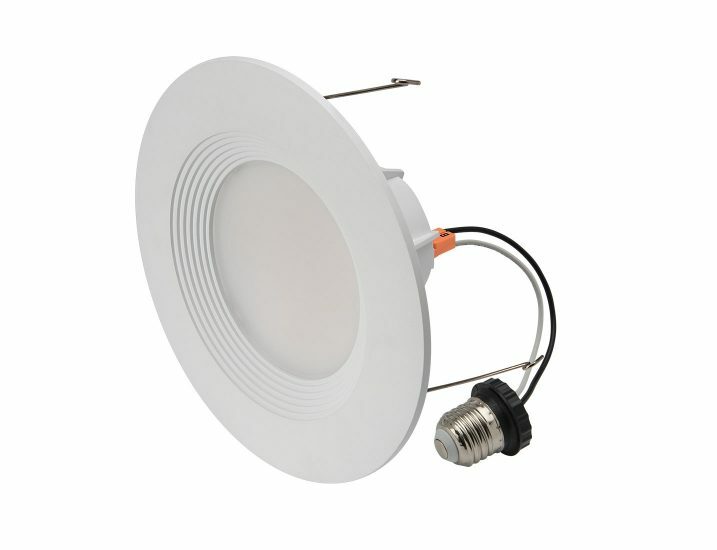 Easy to install, these downlights are suitable for use in most standard 4″, 5″ and 6″ housings, and includes ideal adapter with separate E26 connector.